After its levy was voted on Tuesday in Franklin, Marion, Morrow, and Union counties, the Delaware Area Career Center is planning to re-start the construction project it was forced to delay this summer and is anticipating the consolidated campus will be completed in August 2019. The renewal levy was originally passed by Delaware County voters in 2015 with a margin of more than 10,000 votes and was supposed to appear on the ballot for 1,026 voters in Franklin, Marion, Morrow, and Union counties, but never appeared outside Delaware County due to an error on the part of the Delaware County Board of Elections. Following are the results from Tuesday’s election: Franklin County, 14 for, 2 against; Marion County, 1 for, 7 against; Morrow County, 159 for, 229 against; Union County, 2 for, 1 against. Without the funds from the levy the DACC Board of Education voted in May to suspend the ongoing $45 million project to consolidate all of the DACC programs into a 224,774 square-foot consolidate campus. The project had been under construction since October 2016. In May, local state representatives Andrew Brenner, R-Powell, and Rick Carfagna, R-Genoa Township, authored House Bill 124, which extends the DACC renewal levy that was passed by voters in 2015 so the levy would only need to be voted on in the other four counties. The bill was approved by the House on May 17 and was sent to the Senate Ways and Means Committee. An amended version of the bill was approved on June 21 by the senate and the bill was signed by Gov. John Kasich on June 28. 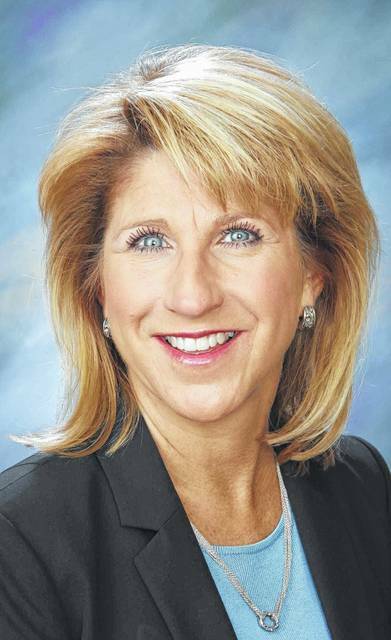 On Wednesday, DACC Superintendent Mary Beth Freeman said the career center is planning to continue construction after they receive a letter from the Board of Elections certifying the levy. Freeman said the new addition at the South Campus will be completed first and the south programs will move into those facilities while crews renovate the current South Campus. The north programs will move to the consolidated campus in August 2019. Freeman said she’s thankful for House Bill 124 and for Brenner and Carfagna’s work to help the career center.